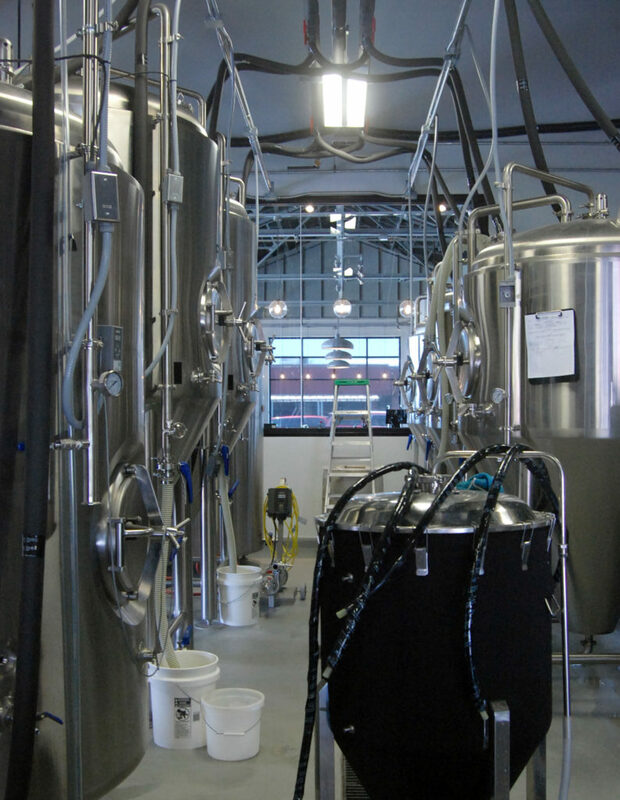 Patriot Partners – Spotlight on Grove Roots Brewing Co.
After spending years working a 9-5 desk job and home-brewing as a hobby in his garage, owner Joe Dunham had finally had enough. 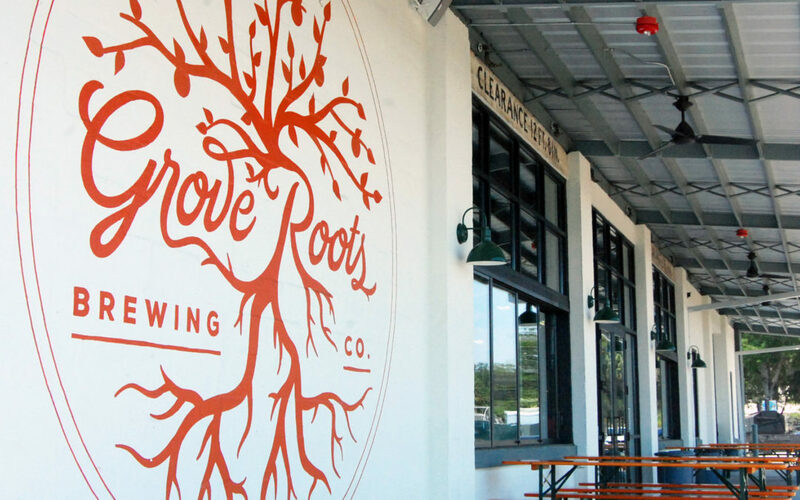 He returned to his hometown of Winter Haven, FL to make his dreams a reality and open the city’s first brewery, Grove Roots Brewing Co. 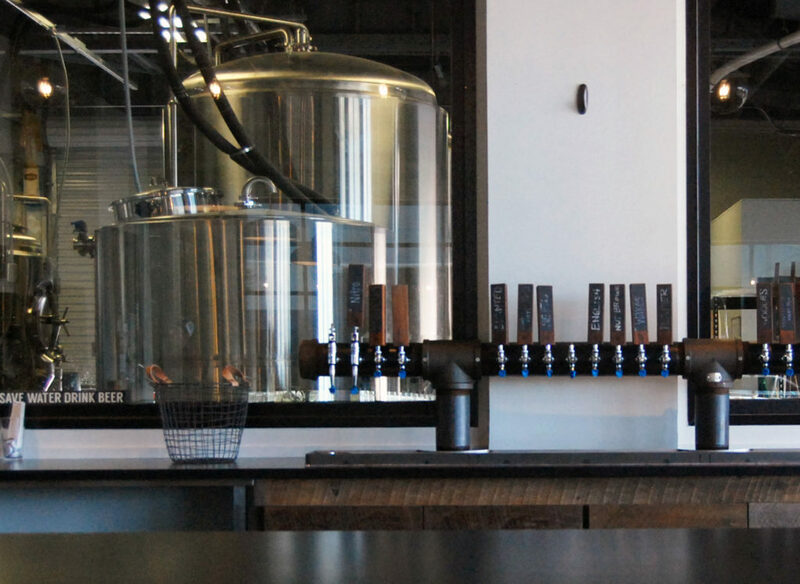 It may seem crazy to abandon your secure career in favor of following a passion to an area already rich with established breweries, but Joe had passion and a vision – to claim the persona of the area’s citrus groves and to keep the industry’s historical roots alive in central Florida, all while serving deliciously inventive craft beer. 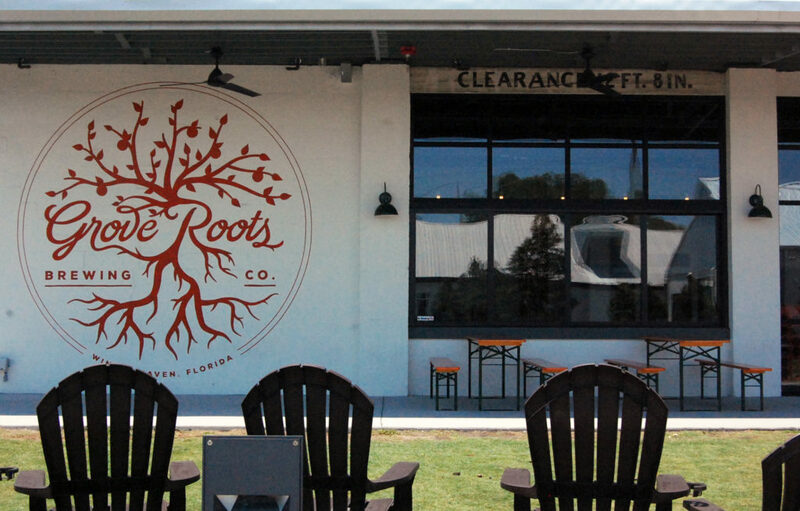 Florida citrus is the quintessence of Grove Roots, and Grove Roots has quickly become the quintessence of Winter Haven. 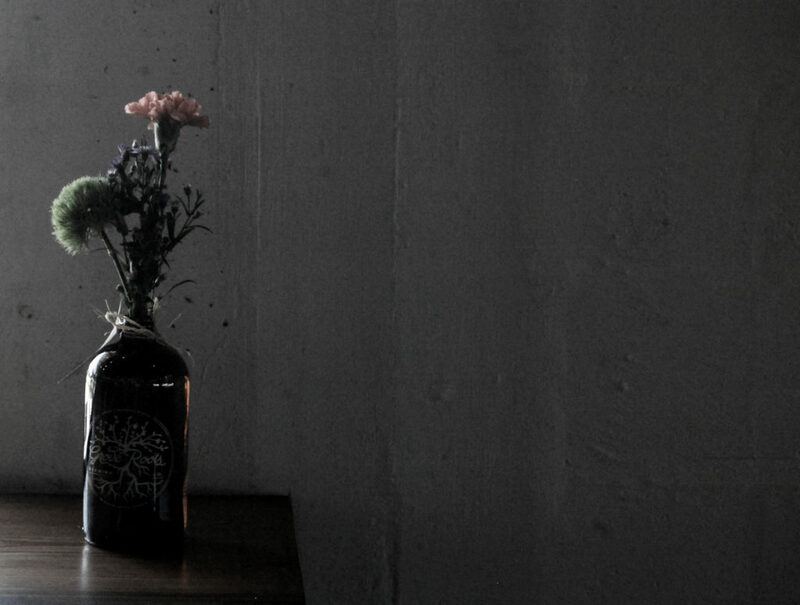 Walking in to Grove Roots’ production space is like walking outside on an autumn night in Winter Haven. The warm air hangs thick with the smell of freshly squeezed citrus. 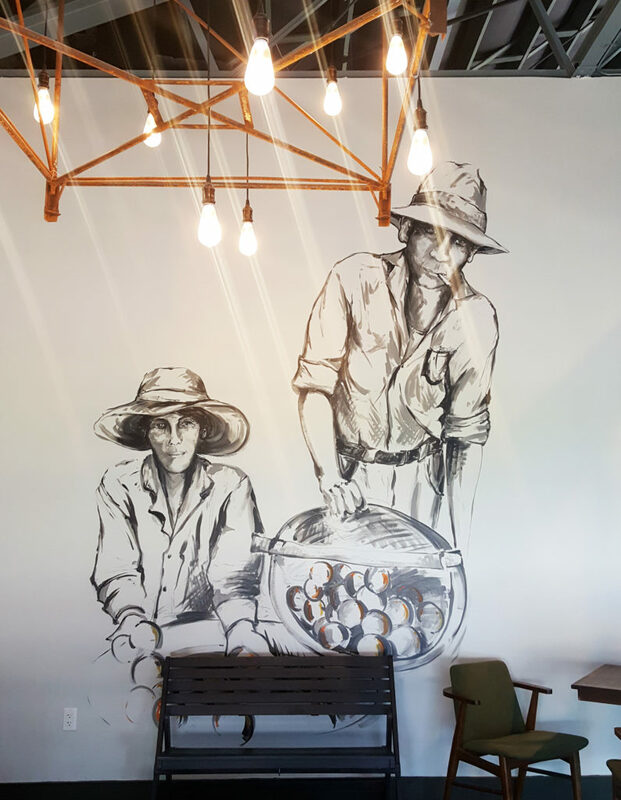 A true believer in the power of community, Joe partners with local growers and makers to source his oranges, honey, grapefruit, berries, peaches, and of course, coffee. 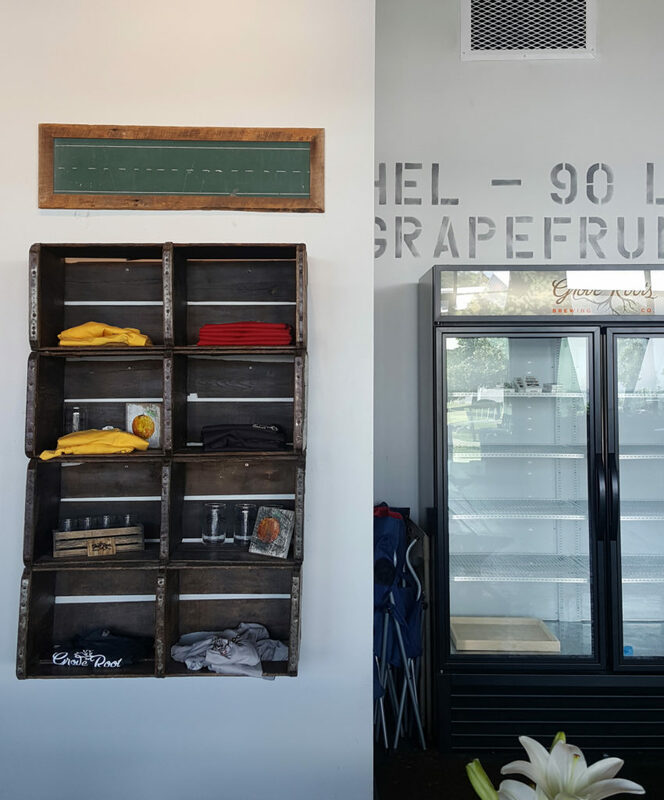 Whether they contain locally sourced produce and citrus, or are simply inspired by the heritage and culture, each beer is a reflection of Winter Haven’s citrus industry. 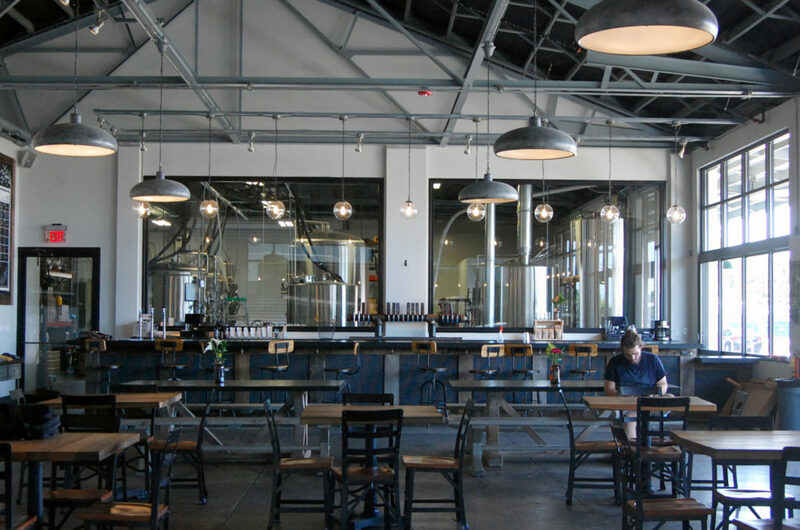 In addition to a rotating menu of seasonal and special-release brews, the 10-barrel brewhouse offers a menu of four flagship beers available year round: Slanted Ladders (a white pale ale), Wakes of Grain (an amber ale), Rind & Shine (a citrus witbier), and 6am Pickers (a breakfast coffee stout – made with sourced fair-trade and organic Peru La Florida). 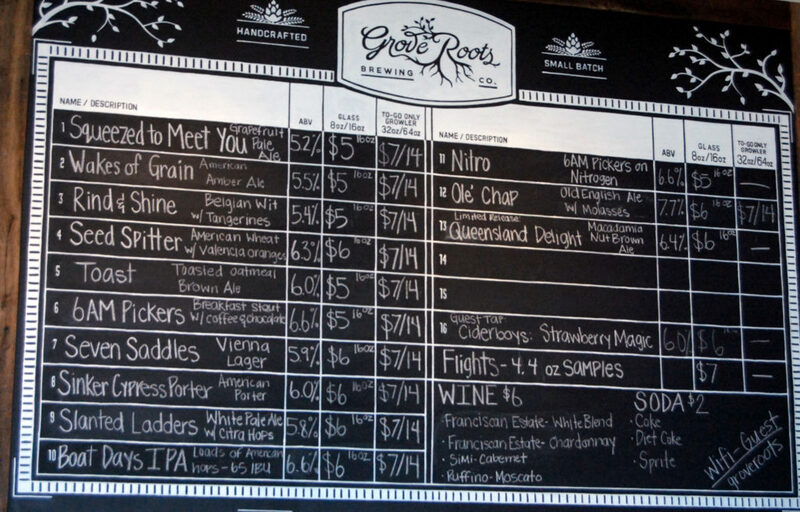 To ensure that they have something for everyone, the brewery also offers a wine selection. 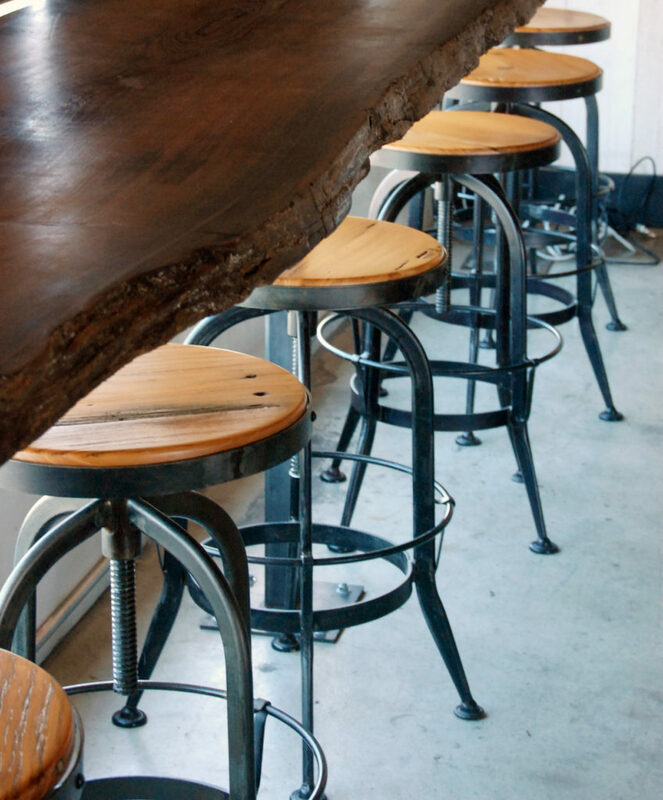 Grove Roots is one of our favorite partners because they are proof that with a little bit of courage and a lot of hard work, you can turn your passion into your livelihood and rejuvenate an entire city. 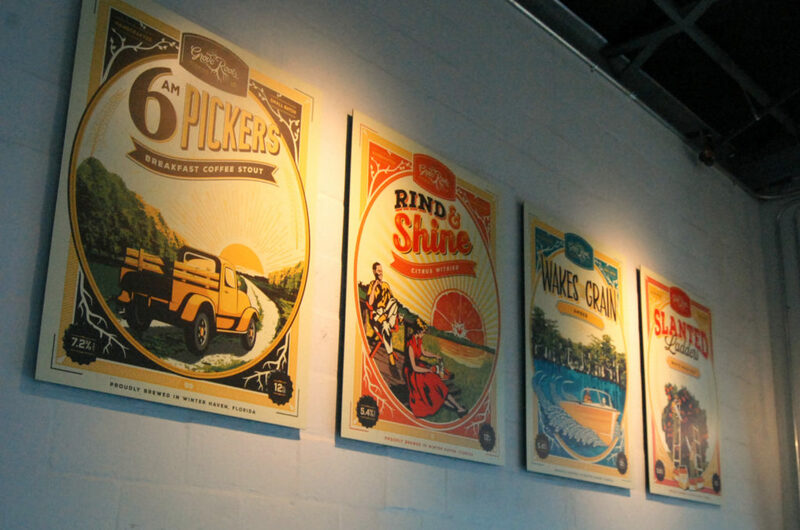 They are serving up Florida heritage one beer at a time, and we are happy to be on the ride with them. 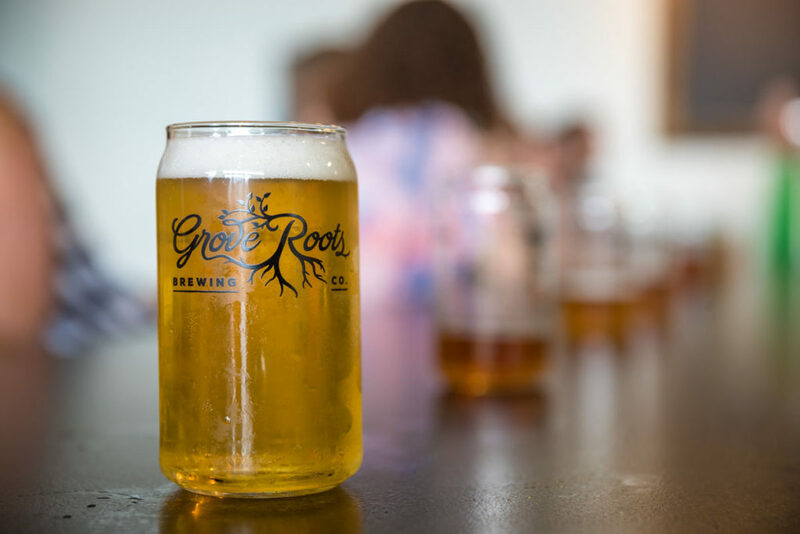 To learn more about Grove Roots, visit their website. For a food truck and event schedule, check out their calendar.